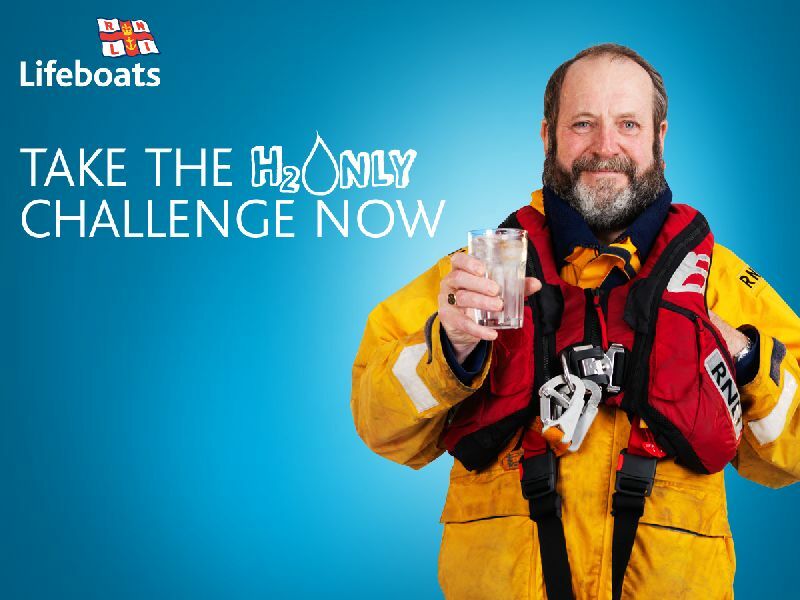 The Royal National Lifeboat Institution (RNLI) has launched a new campaign ‘H2Only’ that challenges the public to master the art of self-control by substituting all drinks for water for two weeks. You can eat of course. The challenge will run between Tuesday 27th May and Tuesday 10th June 2014 and aims to raise awareness and funds to support the charity’s lifesaving work. By giving up all drinks except water for two weeks, and asking family, friends and colleagues for sponsorship and donating the money saved through only drinking water, participants can raise money for the charity whose volunteer lifeboat crews and lifeguards rescued 9,951 people last year alone.